Thank you so much to our Luncheon, Summer Social, and Annual Holiday Reception Sponsors. Please click on the logos below to visit our Sponsor's website. * I throw in a healthy dose of common sense and reality. Contact me today to schedule a mediation to get on the path to resolution. Northern Trust is a leading provider of investment management, trust services, and banking solutions for individuals, corporations, and institutions worldwide. We are honored to be named the Financial Times Group’s Best Private Bank in the U.S., Best Private Bank for Family Offices and Best Private Bank in the U.S. for Succession Planning. These awards recognize growth in our Goals Driven Wealth Management program and our commitment to providing personalized service and expertise. Being successful isn’t just about increasing revenues. At A Rainmaker Retreat, you’ll learn how to increase your book of business while also improving your lifestyle. We’ll show you how to automate aspects of your marketing plan and leverage the power of your website, the Internet, and social media to reduce your time commitment in marketing your firm. One of the distinct advantages of being the industry leader in law firm marketing is that we’ve seen how thousands of attorneys have approached marketing. In other words we’ve seen what worked and what didn’t. Attending our Rainmaker Retreat allows you to build on our experience, so you’ll get it right the first time. Throughout my professional career, I have successfully represented individuals and companies of every size and nature in finding solutions to complicated business problems and personal disputes. I have successfully represented business clients in such diverse industry groups as telecommunications, publishing/media, construction, restaurant/hospitality services, transportation and retailing. I represent individuals in personal injury matters such as auto collisions, semi-tractor trailer cases, medical and legal malpractice and product liability claims including medical device and pharmaceutical cases. I am experienced in all aspects of the judicial process, administrative proceedings and alternative dispute resolution (arbitration and mediation). Radix Law, formerly The Frutkin Law Firm, was founded in 2008 by attorney Jonathan Frutkin with the goal of providing exceptional legal representation to clients throughout Arizona. Radix Law helps businesses, individuals, and families in Phoenix and throughout Arizona with their corporate and business law, bankruptcy, taxation, asset protection, wills, trusts, estates, and litigation needs. The firm is located at the Kierland Commons in Scottsdale. For more information, visit radixlaw.com. Whether you practice, support, create, or enforce the law, Thomson Reuters delivers best-of-class legal solutions that help you work smarter, like Westlaw, FindLaw, Practical Law, and secure cloud-based practice management software - Firm Central™. Intelligently connect your work and your world through unrivaled content, expertise, and technologies. See a better way forward, please click here. Kotzin Valuation Partners is one of Arizona's largest independent financial advisory consulting firms. The firm has provided comprehensive litigation support, management advisory services and valuation consulting services in the following major areas: Business valuation services, Expert witness services, Fraud investigations and forensic accounting services, Bankruptcy and restructuring, including court-appointed liquidating trustee and bankruptcy examiner roles, Court-appointed receiver and special master services, Court-appointed federally-authorized tax practitioner, Federally-appointed compliance monitor, Court-appointed valuation expert, Turnaround management services, Financial reporting opinions, Intangible asset valuation, and Mergers and acquisitions. Kutak Rock LLP established our Arizona presence in 1990 when we opened an office in Phoenix. Located in Scottsdale since 1999, the office is now staffed by more than 40 attorneys. In 2012, the office was ranked tenth largest in the Phoenix metro area according to the National Law Journal 250 Regional Market Report. With the combined experience of attorneys from 18 locations around the nation, we assist local, regional, national and international clients in an array of practice areas who need strong advocates, creative problem solvers and the depth of resources that a national law firm offers. DENISE M. BLOMMEL is an attorney in solo private practice in Scottsdale, Arizona. She represents employers and employees in employment and labor matters. She is a mediator for the U.S. Postal Service. Denise is a frequent presenter for government, business, educational and community groups. She was awarded the State Bar of Arizona Employment & Labor Law Section Member of the Year in 2014 and the State Bar of Arizona Member of the Year in 1999. 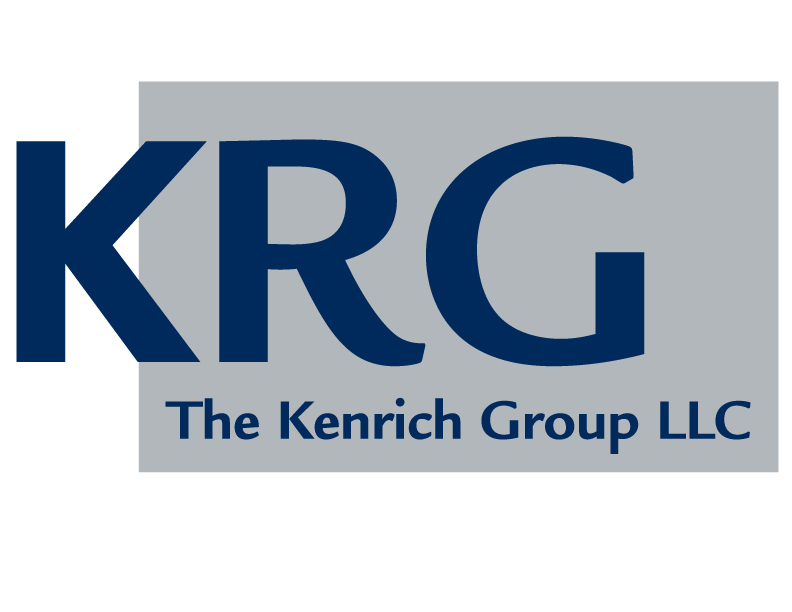 The Kenrich Group is a national business and litigation consulting firm with offices in Washington, D.C., New York, Chicago, Phoenix, Minneapolis, Austin, Dallas, and Las Vegas. Kenrich professionals include certified public accountants, financial analysts, certified fraud examiners, and engineers who provide general business operations, management, regulatory, dispute resolution, and other consulting services to corporations and the legal profession. Kenrich consultants have provided expert testimony on matters in federal and state courts, as well as actively participated in alternative dispute resolution forums, including mediations, arbitrations and extensive settlement negotiations. For more information call 602-274-7119. CPM Studios is a creative multimedia production company located in Scottsdale, Arizona. We specialize in multimedia video productions of all sizes and scopes, including the use of drone footage. CPM Studios also offers litigation support services, including but not limited to video depositions and law firm marketing clips. Our work has been Emmy nominated and a Telly award winner. To find out more about our services or to schedule an appointment, visit http://cparkinsonmedia.com/ or contact Chris Parkinson at 480-228-9450/ cparkinsonmedia@gmail.com. We have decades of experience supporting the financial needs of clients in real estate, manufacturing and distribution. In addition to these traditional business lines, we have developed specialized expertise in niche markets that include the mortgage and renewable energy industries. We also offer clients the benefit of our years of experience offering government guaranteed and participation loan programs. We tackle complex transactions with equal measures of prudence, expertise and creativity, and we believe we do this much better than most banks. By taking the time to get to know our clients well, we can react quickly when a window of opportunity opens.